GameStop now offering a pretty excellent trade-in promotion to help you pick up a new console at a nice discount. With big-name exclusives coming this year including Bloodborne, The Order: 1886, and Uncharted 4: A Thief's End, you may be thinking about picking up a new PlayStation 4. Retailer GameStop is now helping make that decision easier. On Tuesday, the company announced a new trade-in promotion whereby you can get a brand new PS4 for only $275. Now through March 1, GameStop shoppers that trade in a PlayStation 3 (120 GB or greater) or an Xbox 360 (250 GB of greater) toward the purchase of a new PS4 will receive $125 in store credit. That means you can pick up a standard $400 PS4 for only $275. You're really getting a new PS4 and a copy of The Last of Us Remastered for $275, as all PS4s now come with the game. This deal is valid at all GameStop US stores. 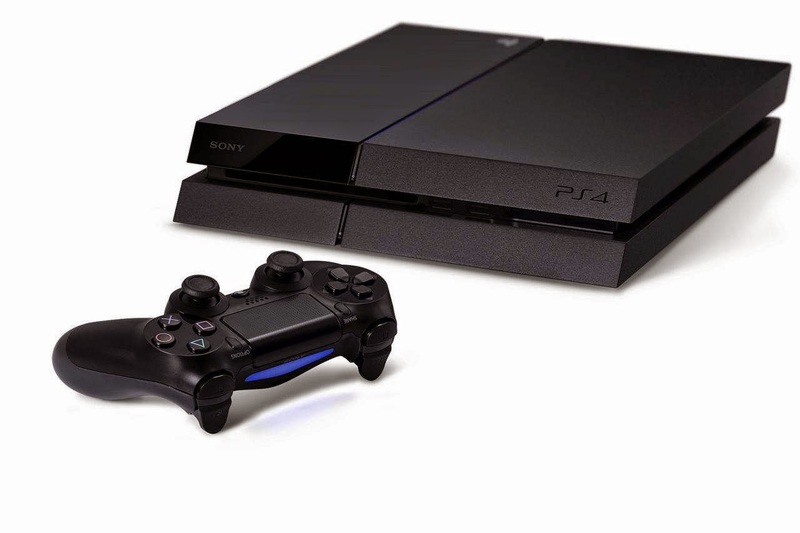 The PS4 has sold more than 18.5 million units worldwide since its launch in November 2013. However, in the US, the rival Xbox One outsold Sony's new console in November and December. Can Microsoft extend its winning streak to three months? We'll find out this coming Thursday when January NPD data is released.